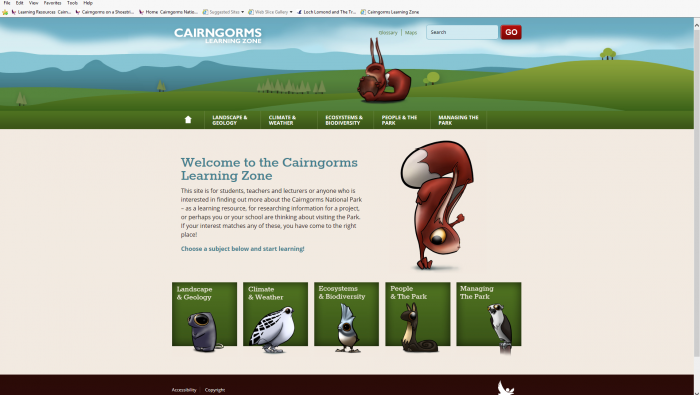 An activity based on peatlands throughout the UK including the Cairngorms National Park. 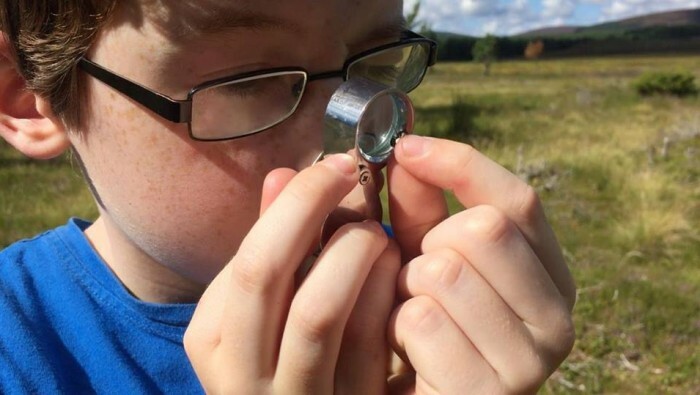 You can use this resource in conjunction with a visit to the National Park or as a stand-alone resource in the class room. It is aimed at Higher level Geography and Biology students. Short films produced by young people from schools in and around the National Park. 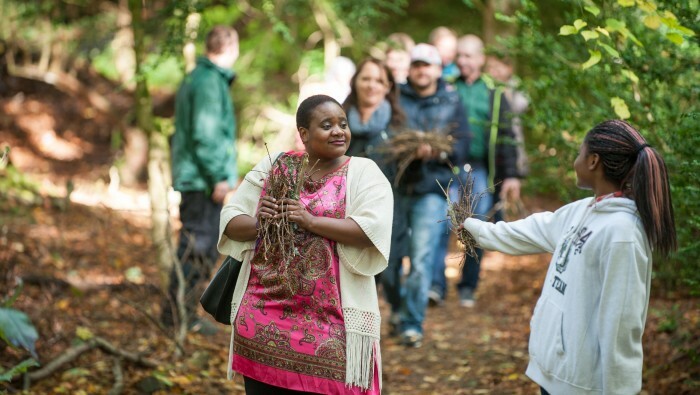 A useful resource covering topics such as climate change and outdoor learning, exploring various aspects of living, working and visiting the Park. A website dedicated to the special wildlife and habitats in the Park, highlighting some of the impacts and issues between land uses. An education initiative linked to the A9 Dualling programme.